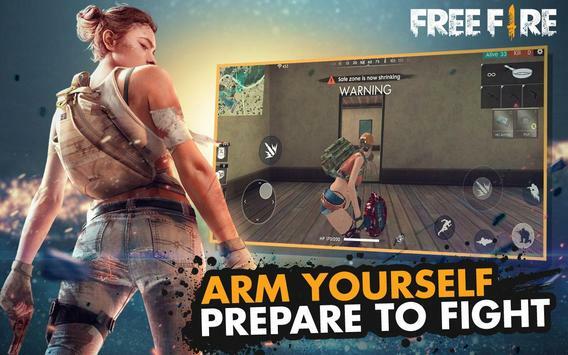 Free Fire is the ultimate survival shooter game available on mobile. Each 10minute game places you on a remote island where you are pit against 49 other players, all seeking survival. Players freely choose their starting point with their parachute, and aim to stay in the safe zone for as long as possible. Drive vehicles to explore the vast map, hide in trenches, or become invisible by proning under grass. Ambush, snipe, survive, there is only one goal: to survive. Celebrate the winter with our Winterlands update! In this version, you'll be able to experience winterthemed UI, outfit, and new game mode! Join Free Fire to enjoy the cold winterlands! 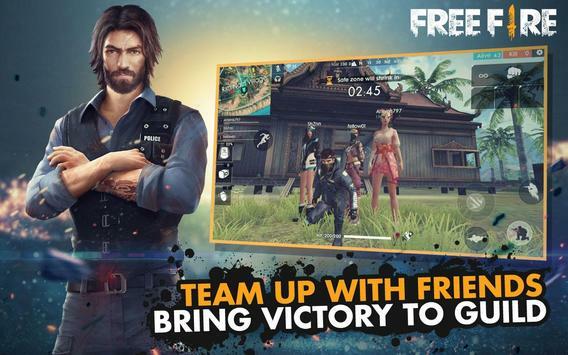 Please review Garena Free Fire Winterlands Game and submit your comments below. 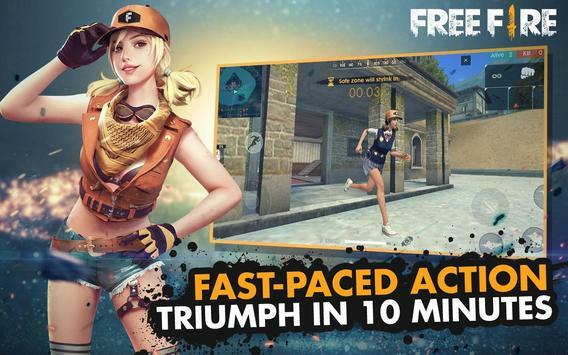 We will collect all comments in an effort to determine whether the Garena Free Fire Winterlands app is reliable, perform as expected and deliver the promised features and functionalities.